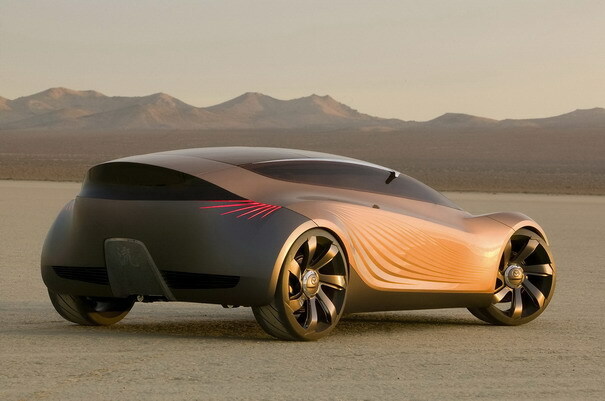 Nagare is certainly not a new concept – it was made public in late December 2006 at the LA Auto Show. It definitely one of their most beautiful models though. 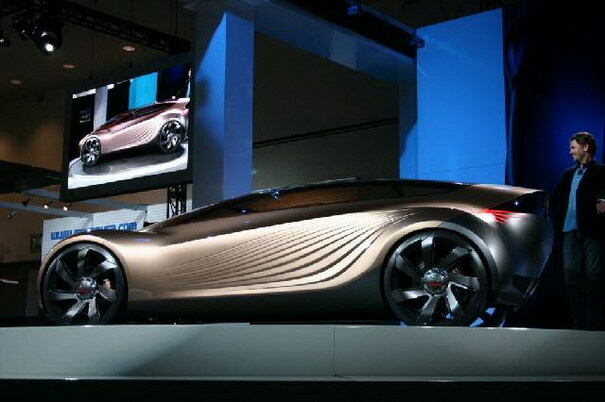 Its name is Japense for “flow” and the Nagare’s design is supposed to capture the “spirit of motion”. It’s an age-old design mantra and holy grail for auto artists – make a car look like it’s going. 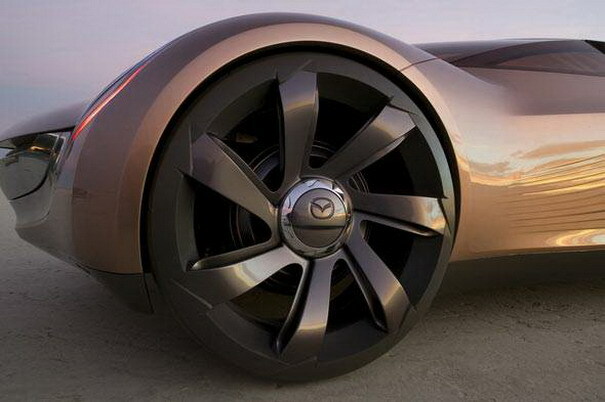 Nagare was designed by Laurens van den Acker, Mazda’s global design director, and his advanced design studio team in Irvine, California. 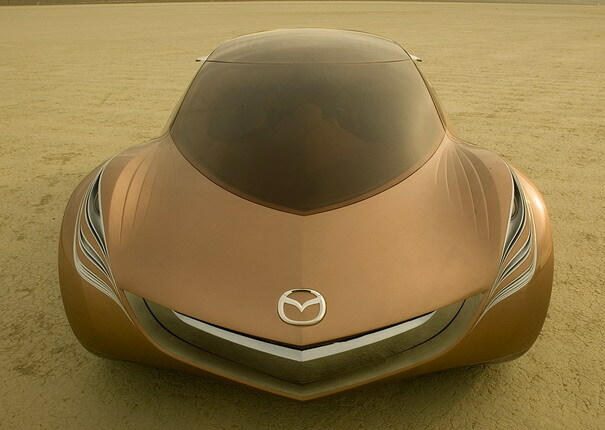 Mazda did not provide any official information about its engine and specs. 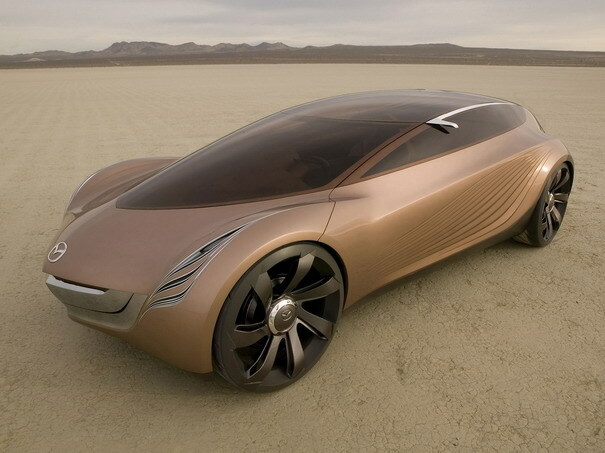 It’s believed to be powered by a hydrogen fueled rotary engine. Nice work in photoshop !!!!! I seriously doubt this is all photoshop. 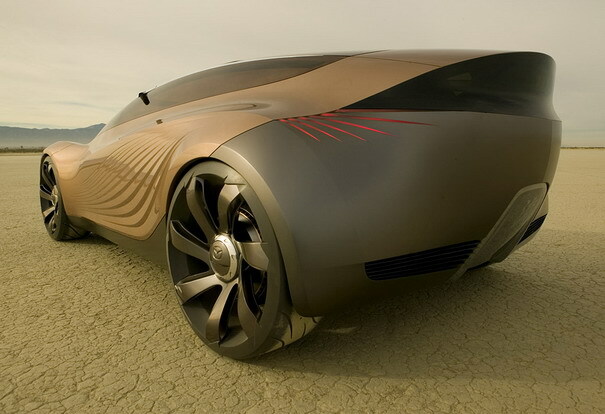 It looks really nice, aerodynamics at it’s very best. Hey kid, not every slick design has been spit from photoshop. or coming soon on line. You should learn to consider the SOURCE.